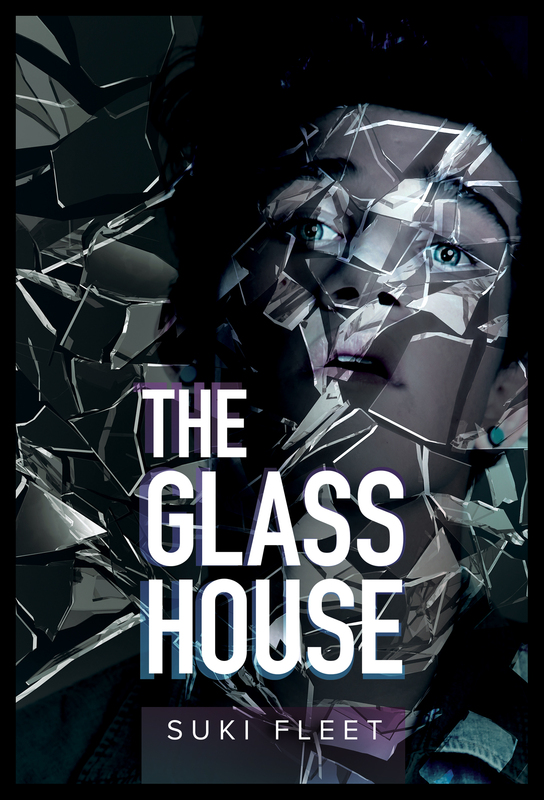 Please, friends, come join us–my guest today is the one and only SUKI FLEET–and she is introducing her newest release, The Glass House. You certainly are a bit of a writing machine, my dear, aren’t you? Pours tea for Suki and guests. 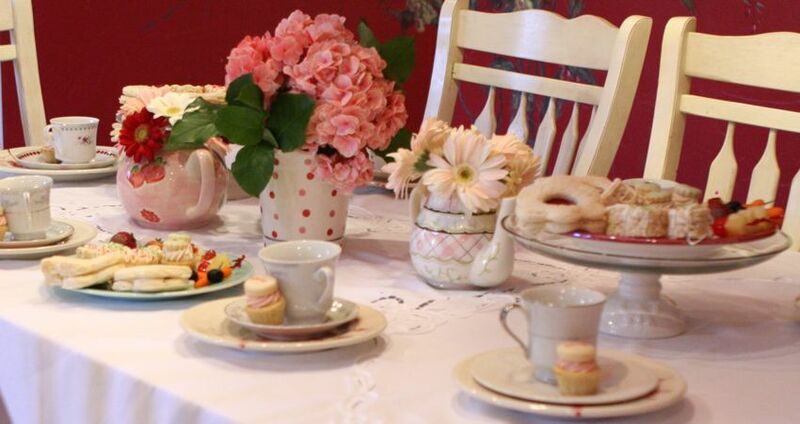 Please join us at my cozy kitchen table for tea and cookies, while we discuss Suki’s latest achievement. My guest room is a complete disaster after Cody Kennedy swung around on the Christmas light I’d hung, so Suki agreed to spend the afternoon with Momma Mia in the kitchen…. Thank you for understanding, Suki. Use your napkin, young lady. Although you do wear those cookie crumbs quite well…. 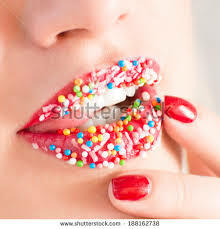 like rainbow-shortbread lipgloss!! In any case, let’s start with the blurb for The Glass House, shall we, hun? I’ll read, since you are still chewing. Paws through papers on table. At seventeen, Sasha is a little lost and a lot lonely. He craves friendship and love, but although he’s outwardly confident, his self-destructive tendencies cause problems, and he pushes people away. Making sculptures out of the broken glass he collects is the only thing that brings him any peace, but it’s not enough, and every day he feels himself dying a little more inside. Until he meets Thomas. Thomas is shy but sure of himself in a way Sasha can’t understand. He makes it his mission to prove to Sasha that he is worthy of love and doesn’t give up even when Sasha hurts him. Little by little Sasha begins to trust Thomas. And when Sasha is forced to confront his past, he realizes accepting the love Thomas gives him is the only way to push back the darkness. My, this sounds like it might bring tears to our eyes…. you are quite good at that, aren’t you? Now, put your cookie down, and tell us a little bit about you, Suki… yes, I’m talking about NOW. I know the cookies are good, but the tea is getting cold–we don’t have all day. 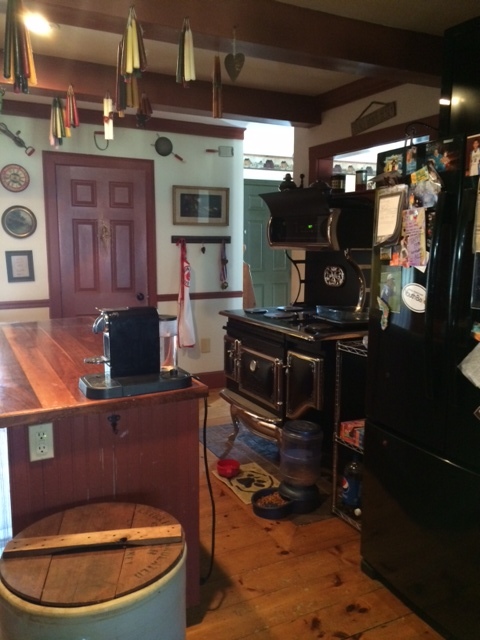 Removes tray of cookies from where they are placed in front of Suki. Now, please, tell us about you. Her novel This is Not a Love Story won Best Gay Debut in the 2014 Rainbow Awards. Mia: I will start with the ordinary. (But I also really want to know the answers.) Tell us about your new release –what’s the title, the main characters, adult or YA? Mia: Obviously, not…. I am also very interested in your inspiration—why this book? Suki: I have absolutely no idea where this one came from. But it was very cathartic to write. Helping Sasha finding hope and love was fulfilling for me. I had the title for ages and I wanted to write something for it. I don’t remember when I wrote the first chapter but I left it alone for months and months, and when I found it again the story just flowed. Suki: It’s not really odd, but sometimes I have to walk to think. It’s as though movement is the only way to straighten out the tangled thoughts in my brain. Mia: That reminds me, I need to walk more–I read on the treadmill to keep my mind busy. Moving on, how important are names to you in your books? Do you choose the names based on liking the way they sound or the meanings? Suzi: Sometimes I have a name in mind immediately, other times it takes ages for me to find one that suits. It’s pretty random. Mia: What do you consider to be your best accomplishment? Suzi: This is Not a Love Story being a Lambda Finalist. Being a finalist in the Lambda Awards is all I’ve ever wanted. Mia: That is an enormous accomplishment and I am so very happy for you!! Do you read your reviews? Do you respond to them, good or bad? Do you have any advice on how to deal with the bad? The best way to deal with bad reviews is to forget them, brush them off, don’t dwell. The only time I respond is when someone tells me they’ve written a review and then I’ll thank them for taking the time to do that. Mia: It is important to fight the urge to defend your characters. But I also try to stifle myself in this department. What are you working on now? What is your next project? Suki: I have three in my mind. One is called Foxes about a boy who lives in an abandoned swimming pool and is hunting for his best friend’s killer. The second is called All Cats Are Grey is about autism, synesthesia and falling in love. The third hit me a week or so ago. It’s got a working title of The Witness of the Sun. And it’s about two boys, one German one Jewish, at the beginning of World War Two. It might break my heart. Mia: It sounds like we have a lot more to look forward to from Suki Fleet… Thank you, dear. Anything else you would like to share about your new book would be great!! Oh, yes, by all means, share your links! 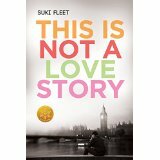 Thank you Suki, for sharing your book and yourself with us today. What was that? Yes, of course, you can have the tray of cookies back. And of course we can go for a walk after tea time!! 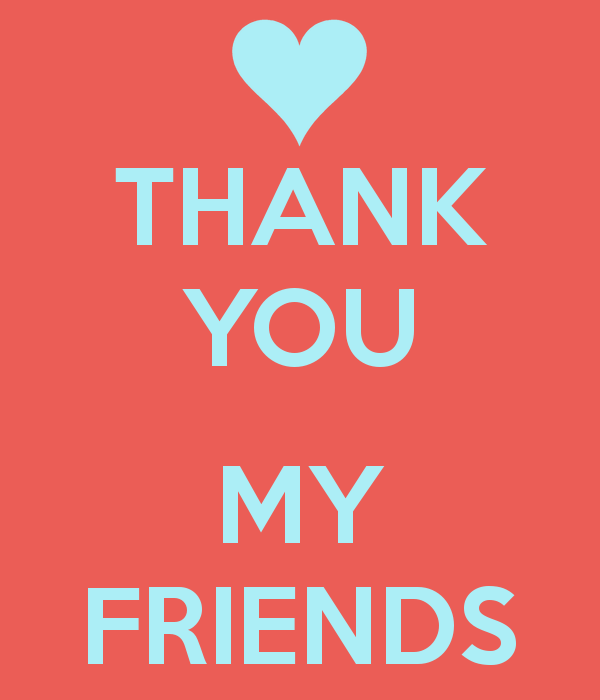 And thank you, friends, for joining us for tea. 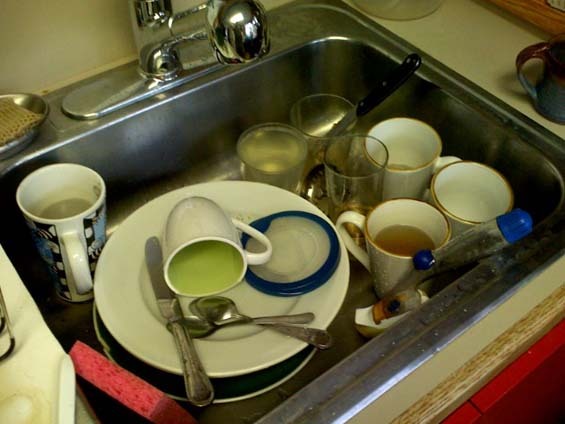 If you all don’t mind, please put your dirty teacups in the sink on your way out. Much obliged.